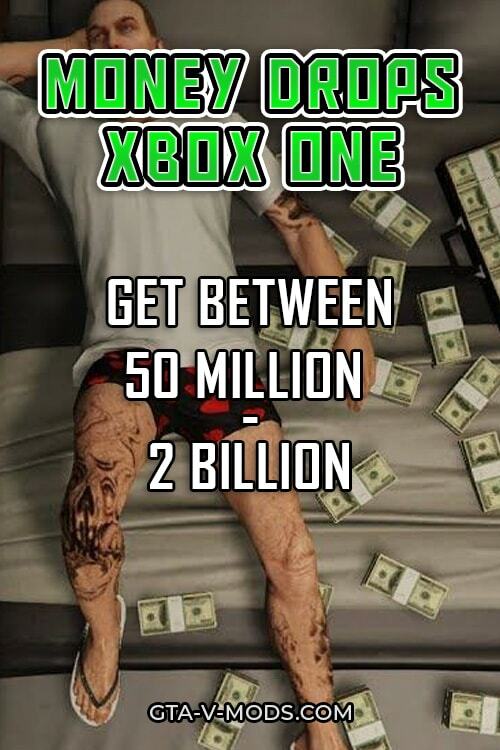 Get money drops for your GTA 5 account on Xbox One! 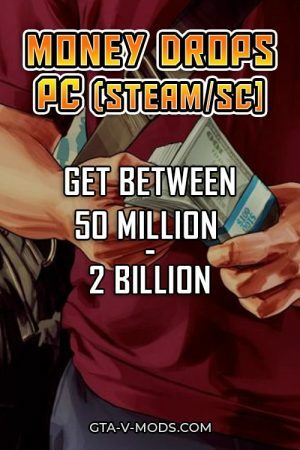 Get money drops for GTA 5 on Xbox One. 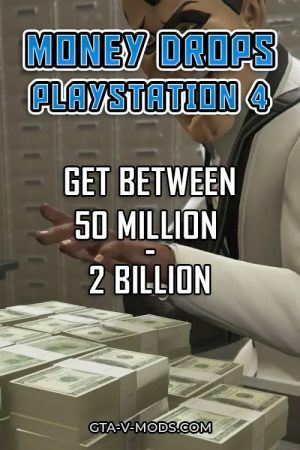 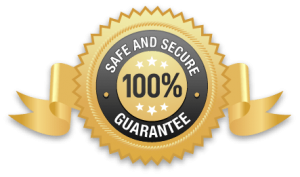 We offer between 10 million to 2 billion for your GTA Online character.